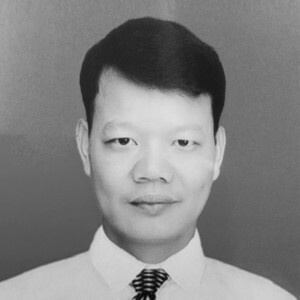 Dr. Nguyen Van Dan serves #TeamReal as Agriculture Advisor and is the Technical Advisor for Vietnam R&D and Propagation to Stevia Corp., Real Hemp’s parent company. Danny is an expert horticultural researcher, engineer and scientist specializing in biotechnology driven genetic research and leading edge plant breeding technologies. He was previously the principal research engineer and project manager for the R&D Center – IC Food Co., Ltd and the University Industry Collaboration Foundation program at Chungnam National University in Korea. Beginning 1992 through 1997 he commenced his efforts with the genetics department, faculty of biology, Hanoi National University where he developed a thesis which led to intensive research into plant tissues and cell cultures for the Center for Experimental Biology at the National Center for Technological Progress (NACENTECH) from 1998 to 2005, eventually leading to advanced studies into molecular genetics & genomics at the Department of Horticulture, College of Agriculture and Life Sciences at Chungnam National University (2005-2007), which led to eventual doctoral studies and completion of his PhD in the field.